In a previous article I wrote about how to explore positions when playing melodies. Using the original position may not be the best choice for you depending on what you want to do. I have received questions on how to do this practically so in this article I will outline a process on how to change position. The rough process to change position is very simple and either require a little bit of music theory knowledge or a cheat sheet. Follow below to to see it in practice. Find the position of the tab you are working with. Most likely the tabs you have will also tell you this. If the tabs do not indicate the position at all my first guess would then be that it is in first position. 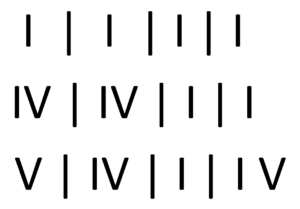 This is not 100% guess but if the first note (or last note) of the tab is 1+, 4+, 7+ or 10+ it is very likely. Many fiest position melodies start or end on the root note which is on those holes.Find out the position of the song you are working with. Translate the tabs from hole numbers to scale degrees. Translate the scale degrees to hole numbers/tabs in the new position. Also remember that when you change to a new position on a harmonica you will also change the key you are playing in. 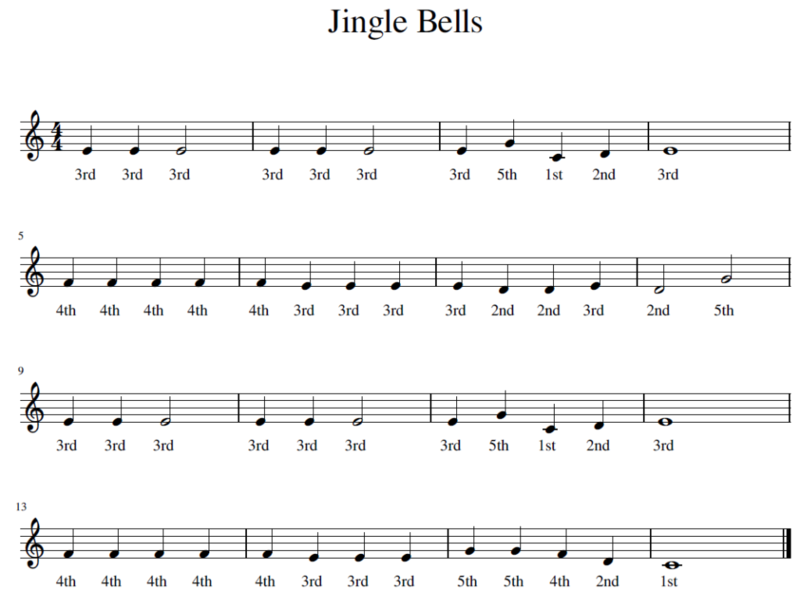 Now let’s look at the process above to change position of “Jingle Bells” that we used as a start for exploring positions. Below you see it as a reminder. Jingle Bels in first position. The original tab is in first position, below you find the mapping between tab symbols and scale degrees for first position. Mapping between blow and draw notes and scale degrees. Below you find the the melody translated to scale degrees. If you combine the infromation you should end up with the translation below. The melody translated to scale degrees. Below you find the mapping between scale degress and second position tab symbols. As yuo can see I added the 3” to get the second scale degree in the low octave. Also the b7th is there but not the 7th. Finally the melody translated from scale degrees to second position tabs. Simply combine the information from the images above. The end result in second position. As you can see it is not all that difficult to move tabs from one position to another. Why not try it yourself. For my subscribers I have included a “How to Change Position Cheat Sheet” PDF in the Welcome package to make moving between first, second, third and fourth position quick and easy. With the cheat sheet you don’t have to first go to the scale degrees, it is done for you.